Epic Painting is one of the leading commercial and industrial painting contractors serving Madison, Milwaukee, and all of Southern Wisconsin. We've built a strong reputation in our local area for our expertise, the quality of our second to none workmanship, and the dedication shown by each member of our experienced team of painters at all times. Here at Epic, we go the extra mile with each project to ensure we are always adding value and delivering the very best results possible for your business. 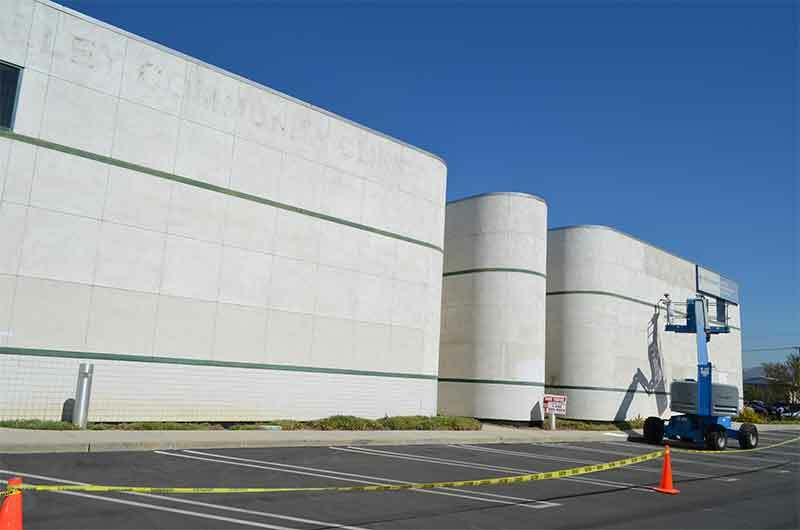 WHY CHOOSE EPIC PAINTING FOR YOUR NEXT COMMERCIAL PAINTING PROJECT? 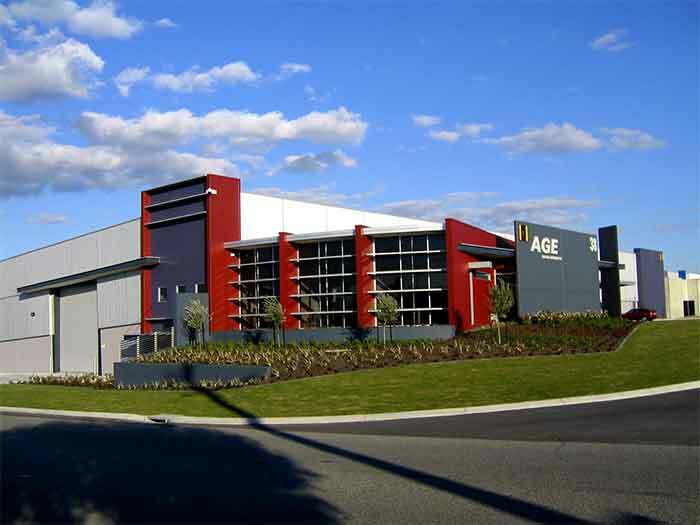 The Epic Painting Team are experienced and highly qualified to handle the many challenges found in Industrial & Commercial property painting. When choosing Epic Painting LLC for your painting project, you’ll find that we're a different kind of painting company. We're a one of a kind painting company that works diligently to meet your goals, timeline, and budget. 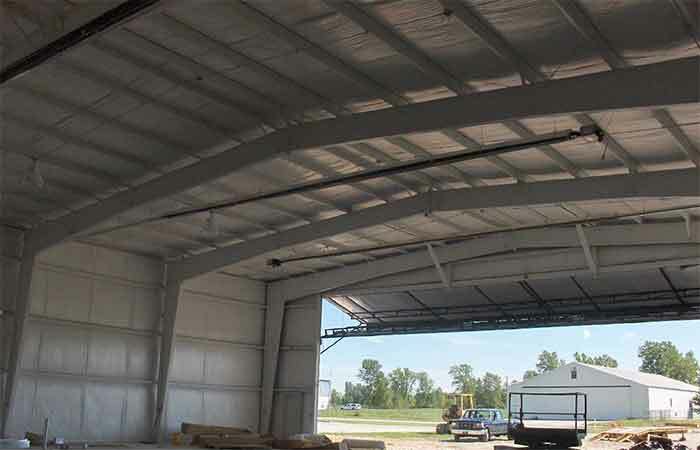 The end result is this: extremely competitive bids and on-time completions that add up to highly reliable painting solutions for your Industrial Building. Our team here at Epic Painting LLC works smart, efficiently, and we work safe. 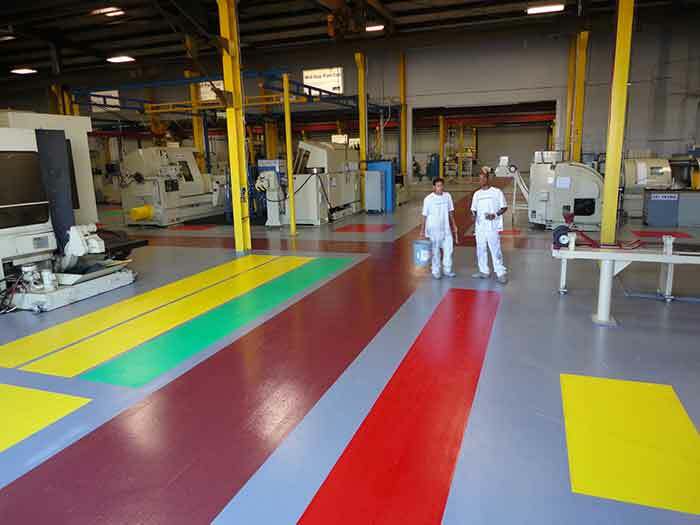 When it comes to Commercial Painting it''s extremely important to use the latest in advanced equipment while applying the exact coatings and paints to meet the project's specs. The Epic process starts with prep work, providing comprehensive surface cleaning to ensure that our work lasts for years to come. Epic Painting LLC is fully Licensed and Bonded.